Through my career, I have found one almost foolproof way of embarrassing CPOs: Ask him or her how they measure savings in their organization. When you get the initial response, dig into it a bit. Do they separate out savings that have nothing to do with procurement but are driven by currency or market movements? Can they track savings to the bottom line? Who decides what to do with the “savings” – are they released in any sense or just swallowed up? What about cost avoidance? From the first time we met Sievo 4 years ago and saw its software that helps organizations track, measure and manage savings, we were impressed. It was and probably still is – although there have been some interesting developments from other software providers – the best tool we had seen to help in this vital area. Sievo has grown successfully since then, although we suspect some CPOs just don’t want the scrutiny and precision that the tool can bring. Frankly, they are happier just continuing to mislead their colleagues about their “savings.” So it has been interesting for us to write a case study recently about how one organization has used the product to gain a real grip on savings, including tracking and measurement - and how the insight can be used in forward planning, too. Perhaps most impressively, it has helped the procurement function at SNCF, the giant French transportation company, increase its credibility within the organization and work more closely with its CFO and finance colleagues. For the case study, titled “Procurement in SNCF demonstrates its value to the organization,” we interviewed Philippe Chauvin from the SNCF procurement team and got his insight into why his organization went down this route, how they implemented the Sievo tool and the benefits they have seen since. 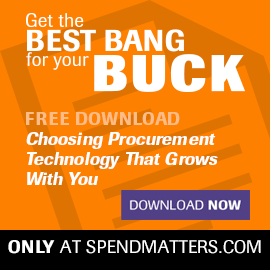 If you are interested in procurement savings, it is well worth 10 minutes of your time, we would suggest, to take a look at the study. It is available for download now, free on registration. What is really the point in measuring savings ? Surely its better to spend the effort analysing the relative benefits of the choices you have. At Market Dojo we have encountered this issue after our clients have used Category Dojo for opportunity analysis. Once you have predicted the savings there is a real issue with tracking. This mainly relates to the inconsistency and differences between organisations. 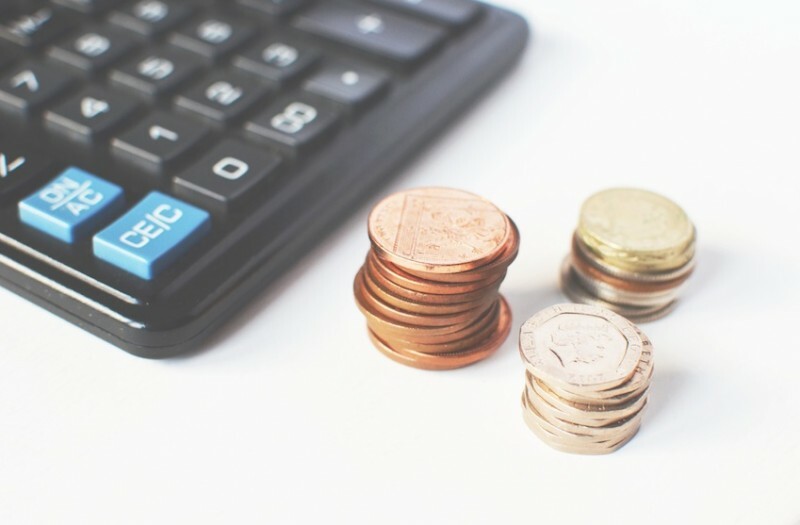 Some organisations measure on identified savings, others on the PO or when products are delivered, or perhaps when the invoices is sent out or even when the actual cash saving is realised. Any tool would need to be flexible to cope with these different scenarios and it will be good to further examine Sievo on this front. There are also other SaaS tools on the market on savings tracking such as Provalido and Per Angusta although these are more stand alone rather than the more comprehensive spend management of Sievo. We initially encountered Sievo many years ago and it is good to see them going from strength to strength.